WANT TO ORGANIZE YOUR SHOP, SIMPLIFY PROCESSES & ENHANCE QUALITY? How will you Organize the SHOP, SIMPLIFY PROCESSES & ENHANCE Quality? 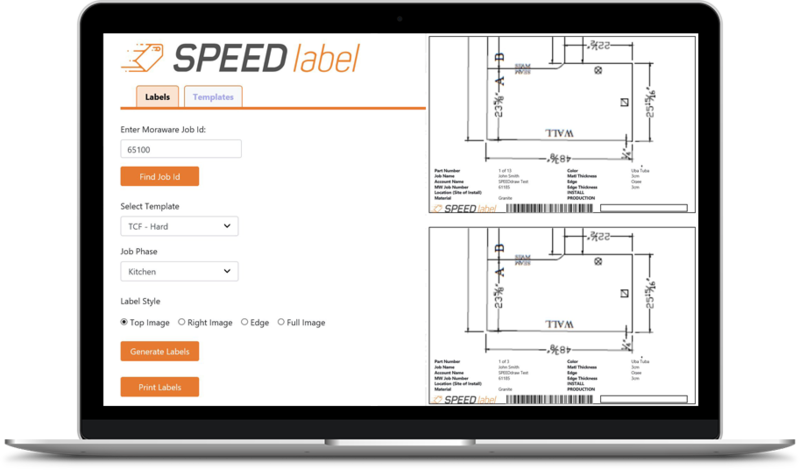 Installation of SPEEDlabel® was quick, easy and fit well with our current systems. Everybody in the shop embraced it from day one. It is easier to track pieces and the job is done right every time. 1) How long have you been using software from Fifth Gear Technologies? We have been using the software for just over a month at this point. 2) How was your experience with training/support? From the first inquiry through implementation everyone has been very responsive to any questions that came up. The initial setup was smooth and simple and we were able to roll it out to our shop within a few days from signing on. They walked our programmers through the snipping program and template used and have been with us every step of the way. 3) How has the software impacted your company’s bottom line? The ability to hold each person from the measurer through installation accountable for each individual piece of every job is invaluable. With each piece being carefully checked and signed off on by each person that touches it we have seen a dramatic decrease in rebuilds and refabs and ultimately, happier customers. Every employee knows that they have ownership in those pieces and want their name only on the best quality product. It has stopped our guys from being able to pass an issue down the line to the next guy which was causing us to over fabricate pieces, wasting time and effort. The product has honestly made us as more successful shop with our customer satisfaction and financially. My Favorite benefit ofSPEEDlabel® is the accountability and built in quality control. You can easily identify who checked it and if something wrong comes back it will go them to fix it. Can't imagine our shop without labels, it looks so much more professional. 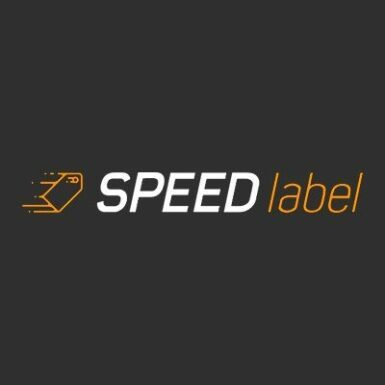 Let us show you how SPEEDlabel® will increase your shop’s organization, improve quality control and simplify processes. You will get a response at the SPEED of awesome! © 2019 Fifth Gear Technology. All rights reserved.